MICHELIN Commander II can last for up to 25,000 miles in back. A new standard in longevity! 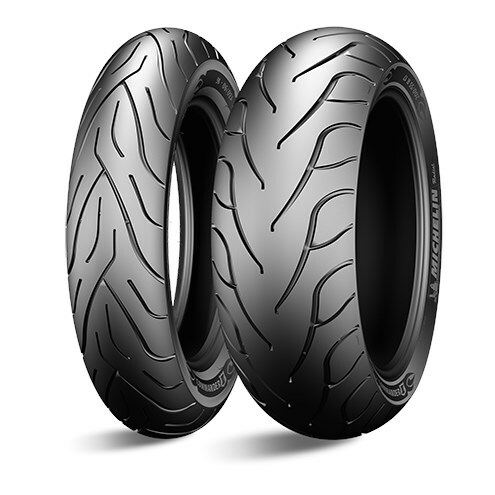 Thanks to its high-density and therefore stiffer frame (MICHELIN Amplified Density Technology), MICHELIN Commander II features premium handling and responsiveness. The top layers in rear tires are made of aramid fibers, which combine resistance and a lightweight feel for perfect stability, even at high speeds.